Description: BBK CNC Series short high-flow mid-pipes are designed to work with BBK's full-length headers, and they're available in various designs, such as H-pipe and X-chamber. All are made from heavy-gauge, large diameter aluminized tubing. 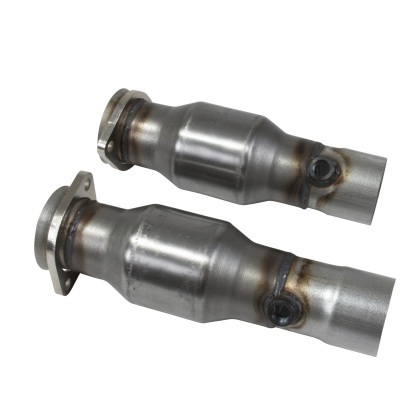 For a simple bolt-on installation, these mid-pipes are fully CNC mandrel-bent—with the appropriate die-stamped flanges, OEM-style domed ends, or merged step down to allow installation to the factory exhaust system. 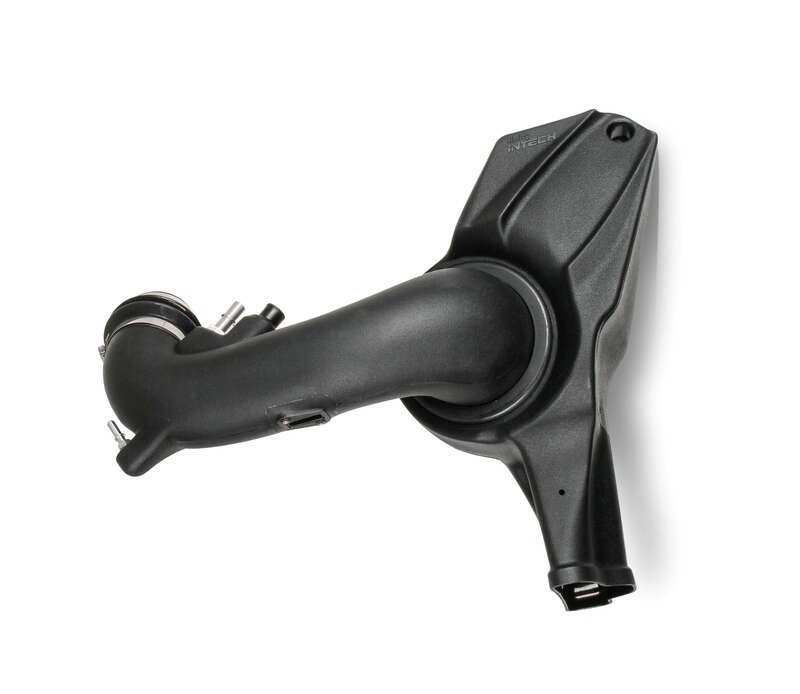 BBK CNC Series short high-flow mid-pipes offer performance, quality, and value for years of top performance.